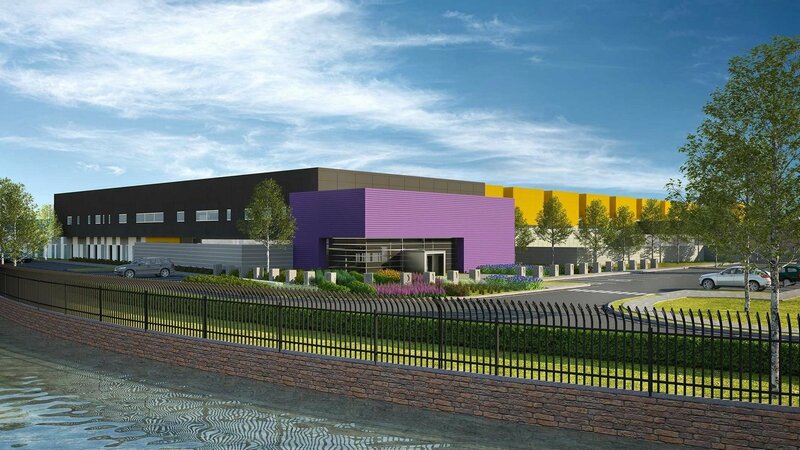 NTT Communications’ North American data center subsidiary RagingWire has opened its $160 million Ashburn VA3 data center, with 245,000 square feet (22,761 sq m) of space and 16MW of power. The facility is the first building on RagingWire’s new Ashburn campus, a 78-acre site that hopes to eventually house seven data centers supporting a total of 108MW of critical load and offering over one million square feet of space. RagingWire operates two other data centers in Ashburn, which are connected to VA3 by a private fiber optic ring. 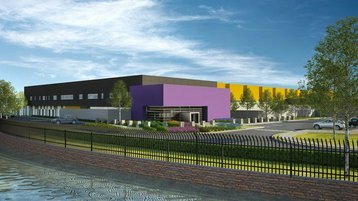 “With 16MW available today at the new VA3 Data Center and massive scalability in our new Ashburn Data Center Campus, RagingWire has become the destination of choice for hyperscale, high-growth customers in the top data center market in the world,” RagingWire president and CEO Doug Adams said. Construction is underway on the Ashburn VA4, which will be located on the same campus. The company is currently pre-leasing 16MW of critical power and approximately 200,000 square feet (18,580 sq m) of data center space, including approximately 15,000 square feet (1,393 sq m) of office space, conference rooms, and lounges. VA4 is expected to be completed in 2019. Last year, Northern Virginia welcomed more new data center projects than any other region of the US, having seen 52MW of net capacity added in just the first half of 2017. At the time, the state reached total capacity of 608MW, almost 400MW of which was made up of DuPont Fabros and Digital Realty facilities. Further growth is to be expected, with Vantage planning a $1bn campus, QTS working on a 140MW campus and The Christian Fellowship Church even considering selling its building to be redeveloped into a data center.